Wales manager Ryan Giggs has confirmed Aaron Ramsey will miss Sunday's European Qualifier at home to Slovakia, live on Sky Sports. The Arsenal midfielder is still struggling with the thigh injury which ruled him out of Wednesday's friendly win over Trinidad and Tobago and he did not train with the squad on Saturday. "We hoped Aaron would make it but he has gone back to Arsenal. It's a blow," said Giggs. 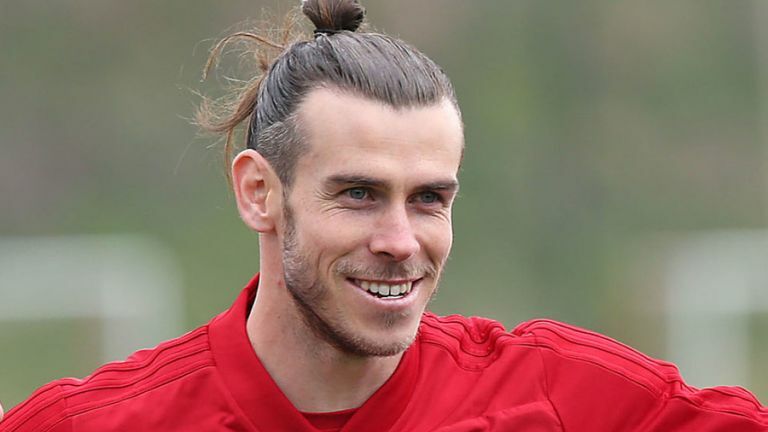 Real Madrid forward Gareth Bale, who was rested for the Trinidad and Tobago game, is now fully fit and will be available. "We're ready to give everything for the jersey. We want to be playing in the major tournaments and experience again what we've been through. In another boost for Giggs, David Brooks trained ahead of Sunday's European Qualifier in Cardiff. The Bournemouth man has been battling an ankle injury. Slovakia started their qualifiers with a 2-0 home victory over Hungary on Thursday. 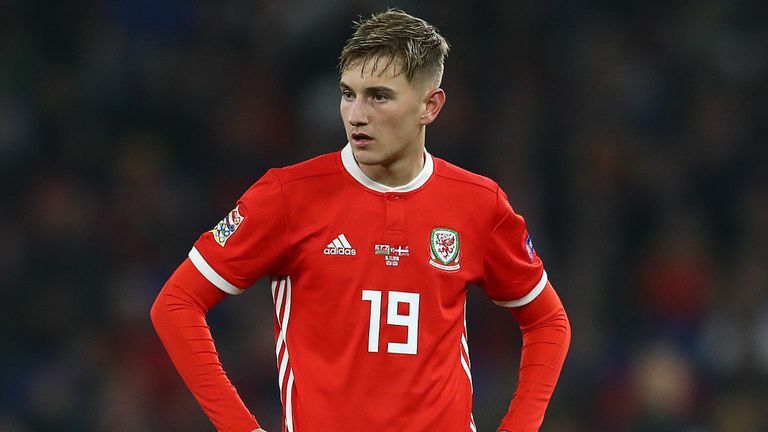 It marks an upturn in form after they were relegated from League B of the Nations League in November after finishing bottom of a group which also included Ukraine and the Czech Republic. Slovakia have one draw and six defeats in their last seven away games. Their last away win came against Lithuania in June 2017.